How old should they be before you let them ride next to you? On average, there are 262 road crashes daily in Metro Manila alone—approximately 11 incidents per hour. Overspeeding is the number one cause of road crashes, doing a counterflow, drunk driving, losing control of the vehicle, and illegal turning. These scary statistics tell us one thing: The streets of the metro are a dangerous place for our kids. But, with the right knowledge and road behavior, accidents can be avoided. 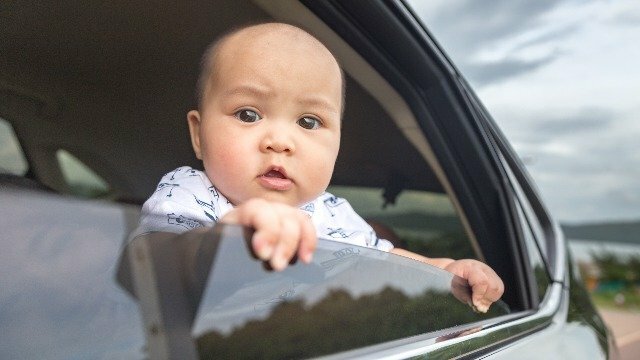 Here are ways on how the whole family can have smooth and safe travels. 1. Have your car checked regularly. Make it a point to schedule a routine maintenance. When you think about it, you save more money when you regularly have your car checked than when you bring it to the mechanic for repairs. You don't need to be a car junkie to make sure your vehicle is running smoothly. Pay attention to the most important parts, like the tires, the water level, the coolant, your lights, and your brakes. Check these parts weekly to make sure you don't encounter any problems on the road. Every two to six months, check your battery, oil level, hoses, belts, battery cables, air filters, and shock absorbers. Are they clean? Do they need replacement? Bring them to your mechanic immediately if you notice and tears and loose portions. 2. Always be a defensive driver. It's easy to lose your cool when you're trying to get your kids to school, run errands, and get to work while you're stuck in traffic and horns are blaring around you. The key is to stay calm and have an infinite amount of patience and presence of mind. If you lose your cool, you put you and your child's safety at risk. Most drivers take traffic rules for granted. When you want to get from point A to B in time, it's easy to ignore traffic signs and regulations. But when you think about it, who are you putting at risk? Not just you and your kids, but other drivers, too. Make sure you drive within the speed limit. Stay in your lane and switch when you're sure the lane you're switching to is clear. At the end of the day, you will get to your destination safe and sound. 4. Never allow a child in the front seat. The back seat is always the safest place to put your child when he's in the car with you. It's the farthest from any point of impact during an accident. 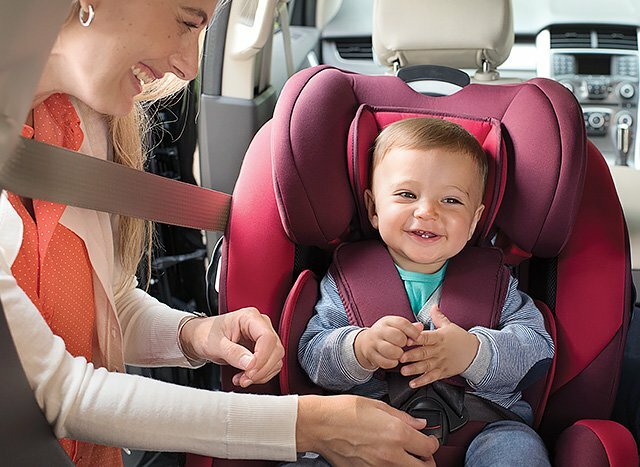 You can only let your child sit in front with you when he's big enough for a seat belt—until then, it's best if you get him a car seat and have him sit in the back. 5. Invest in a reliable car seat. According to the Child Safety in Motor Vehicles Act of 2017, drivers of private cars must secure any child under 12 years of age on a device "capable of accommodating a child occupant in a sitting or supine position." 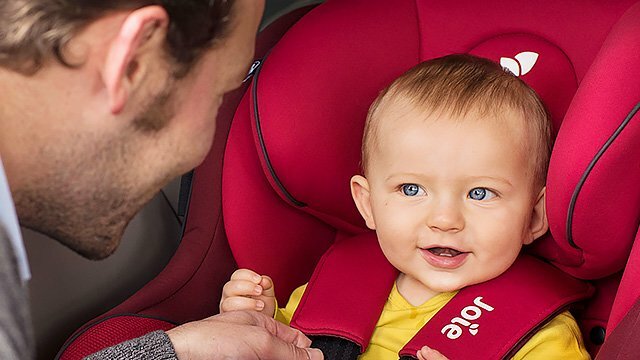 Parents are encouraged to invest in quality carseats that can grow with their children. 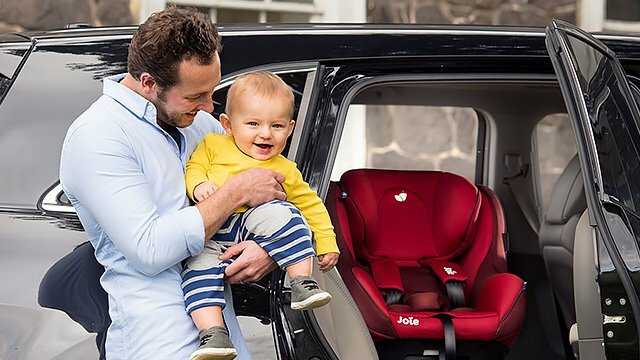 Joie Baby Every Stage Car Seat can accommodate your child from baby up until he is a growing little rider. It provides layers of protection to shield your child aged zero to 12 years old, from anything that can happen while he's in the vehicle. It has an adjustable headrest that can easily adapt to the rider's height, and has a steel frame and extended life material that can help keep your child safe in case of an impact. We always see news on road accidents in the Philippines. No matter how careful and disciplined we are, there will always be unforeseen events on the road. Prioritize safety when driving with the whole family and keep these safety reminders in mind. 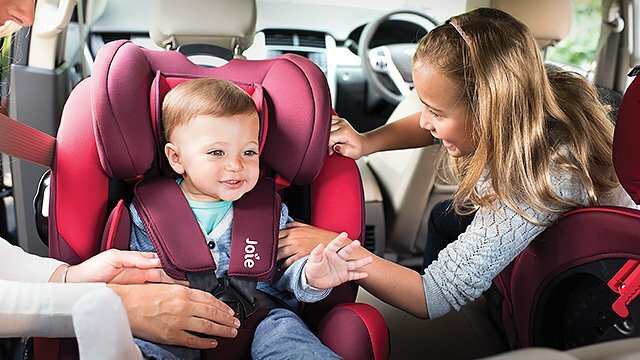 To know more about the Joie Baby Every Stage Car Seat, visit the Joie Baby website. This article was created by Summit StoryLabs in partnership with Joie Baby.